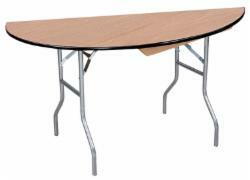 We carry a variety of styles and sizes of wood tables to accommodate most event needs. 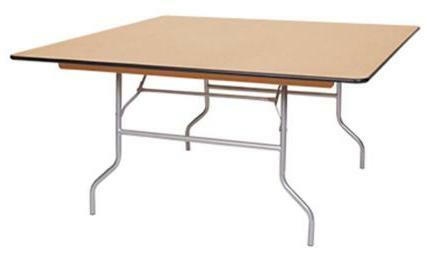 Check out our selection of tables and make your event layout picture perfect. 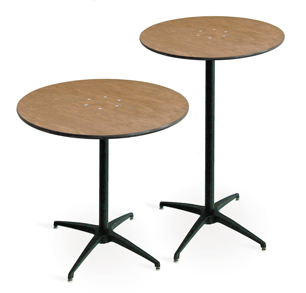 Round Tables | 72", 60", 48"
Square Tables | 60", 48"